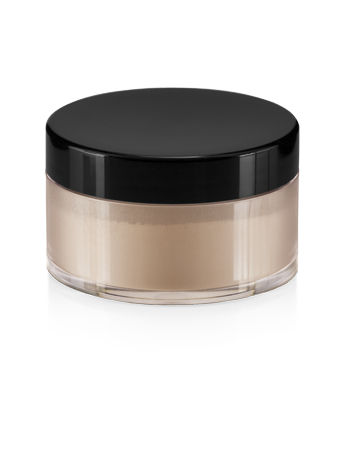 A super-silky powder to lightly brush over foundation. Helps control shine and keep your look fresh. Smooth formula helps control excess oil. Sets makeup for a flawless look. 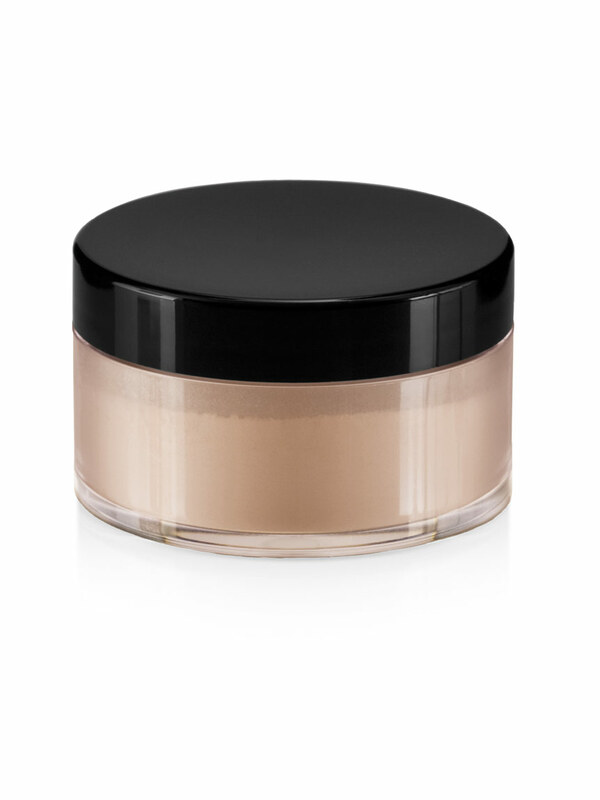 This fine-textured, talc-free, silky-smooth formula helps keep makeup fresh all day long. It controls excess oil and unwanted shine without drying the skin. It also is dermatologist-tested, non-comedogenic and oil-free. Dip the powder brush into the powder. Tap off excess. Kaolin absorbs excess oils that may be present on the skin. Applies smoothly and controls excess oil. The Powder Brush from the Mary Kay® Brush Collection is a full, fluffy brush designed to evenly distribute powder to the face. Sweep brush across pressed powder or dip into loose powder; tap gently to remove excess and apply to the face from forehead to chin using long, light strokes.